So many of the things you enjoy most in life are simple and real, and that includes tea. With real tea leaves and high quality ingredients, Pure Leaf™ tea is thoughtfully picked at the peak of freshness and purposefully crafted to deliver a genuine tea experience that is both uncompromised and uncomplicated. Pure Leaf™ tea leaves are selected from the finest Rainforest Alliance Certified ™ tea estates from around the world. 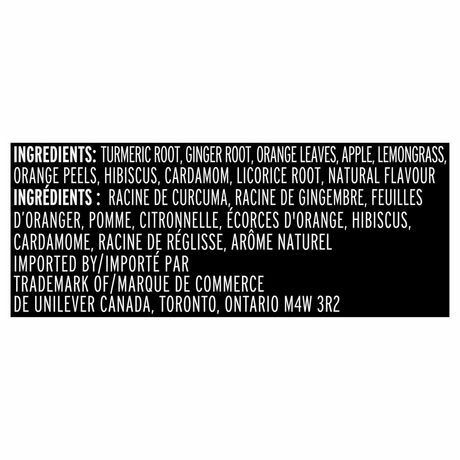 They are simply picked, rolled, and crafted in perfect balance with only the finest ingredients of long leaves, herbs, fruit pieces and natural flavours to create teas with distinct character and delicate flavour and aroma. Most of our blends use single origin teas, each with their own flavour, characteristic of the geographies they come from. 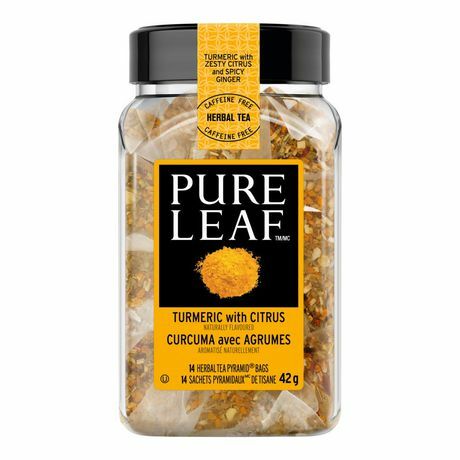 Pure Leaf™ Turmeric with Citrus offers earthy turmeric with zesty citrus and spicy ginger to create a fresh herbal infusion that's naturally caffeine free. 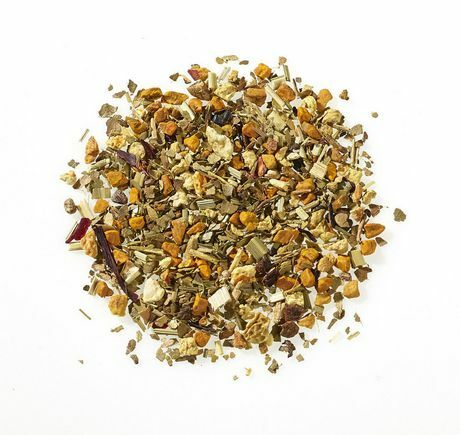 This hot tea is a perfect beverage choice for in the morning, afternoon, or evening. Brewing instructions: Pour 200 mL of freshly boiled water over one pyramid bag. Steep for 4 - 6 minutes. Brews 14 servings of Pure Leaf™ Turmeric with Citrus Herbal Tea per jar. 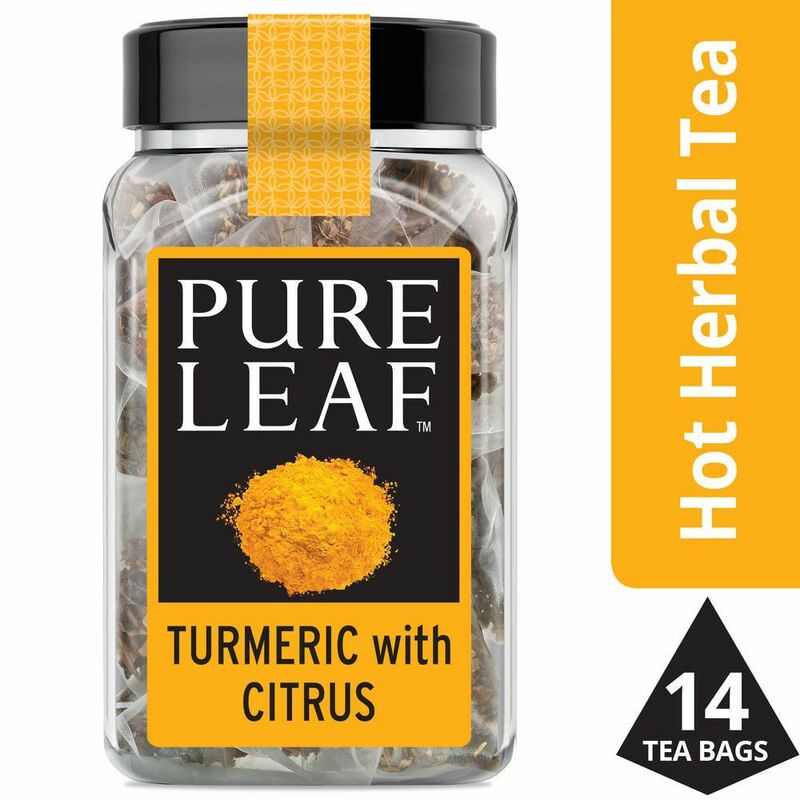 If you love Pure Leaf™ Turmeric with Citrus Herbal Tea, try our Ginger with Orange Blossom Herbal Tea. 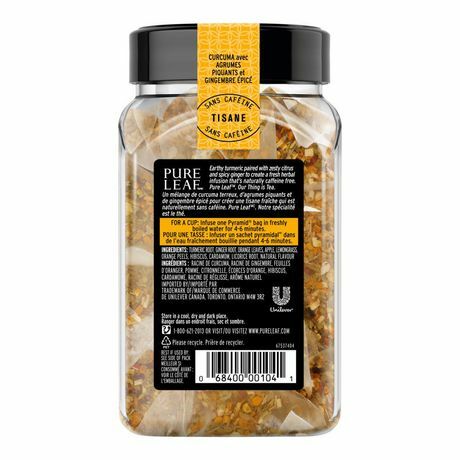 Love Pure Leaf™ loose tea and tea bags? Don’t keep it to yourself! 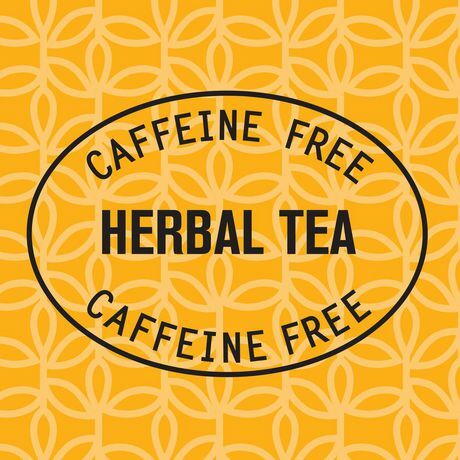 Leave a review and share your tea moment with other tea lovers like you. Pure Leaf™. Expect Exceptional Taste."